Deadly Spa (S4E6) | Mother, May I Sleep With Podcast? 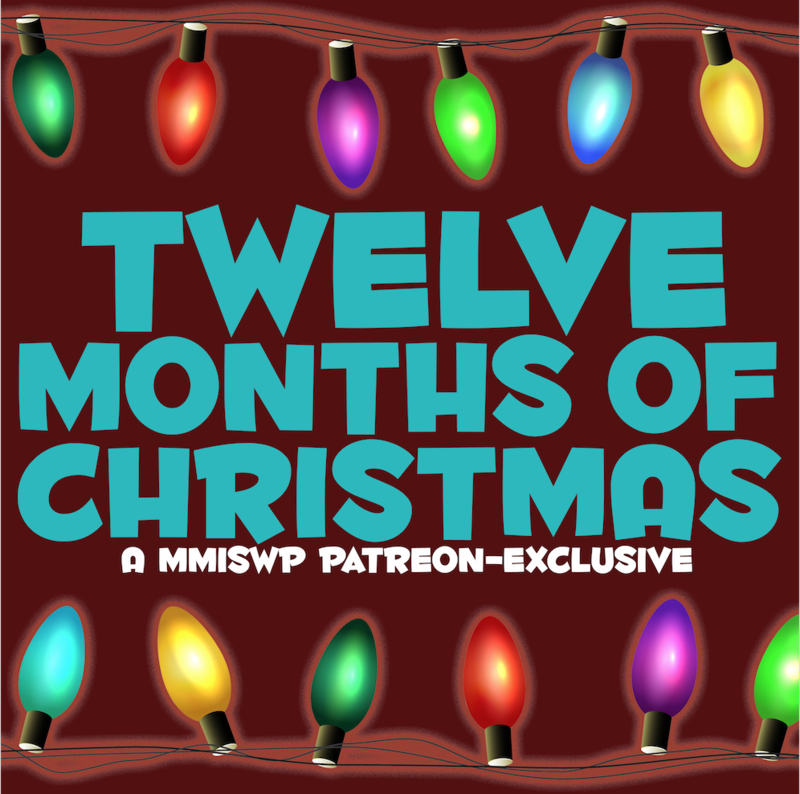 Help us continue bringing the Lifetime love by supporting the show on Patreon. If you’re digging us, leave a 5-star rating and review on Apple Podcasts so we can keep sharing the Lifetime movie love! Follow us online, too – @MMISWP on Twitter, Instagram, and Facebook.